Another great year of Boys’ Intermediate Volleyball! The squad, captained by Amartya Sarkar, went from strength to strength over the season resulting in victory in the BPSSL League. Practices were extremely well attended, which was key to the boys’ success. Unfortunately, despite their efforts, the team did not win the end of season Tournament; however, the Most Valuable Player Award went to Arnau Elias. 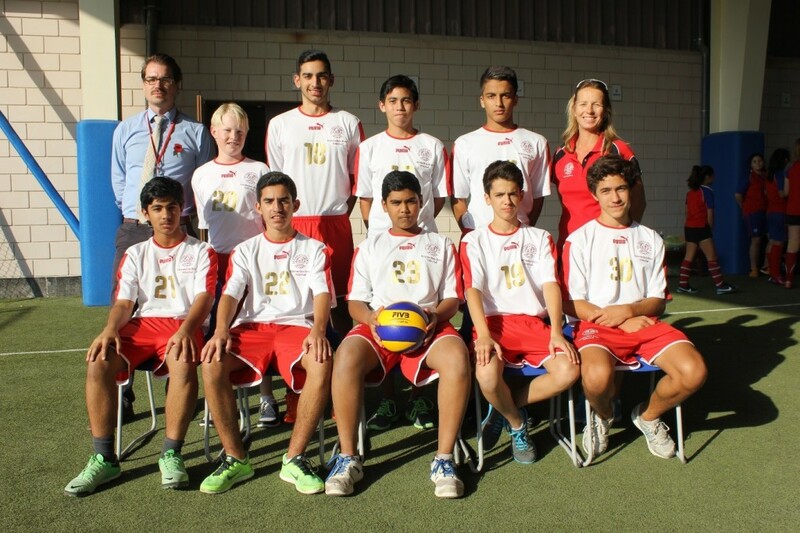 The squad, coached by Mrs Subbiani and Mr Tyler consisted of: Amartya Sarkar, Arnau Elias, Ethan Murray, Mo Fazli, Kieran Hanahoe, Mounir Hinedi, Ali Mattar, Naz Yousef, Yazan Katanani, Samer Janahi, Hadi Ahmed.